Let’s take a moment to discuss proper lane usage on the interstate. Each lane on a 3+ lane highway has its own specific purpose. The lane farthest to the left is the “passing lane”. The passing lane is meant to be used for passing slower moving traffic. You are not to use the far left lane for an extended period of time unless the volume of traffic necessitates it. The middle lane is the “driving lane”. This is where you should be if traveling for a distance and you do not intend to exit within the next few miles. What are the Laws Pertaining to Passing on Maryland Roadways? Signaling is how drivers communicate their intentions on the roadway to others—vehicles, pedestrians, cyclist etc. 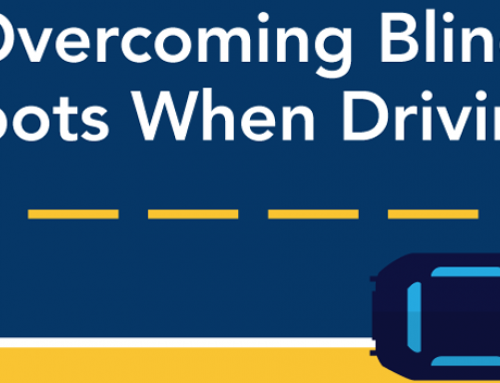 From utilizing signal lights (blinkers) in our vehicle or making turn signals with our arms, it is critical that drivers communicate their intentions. It is also Maryland law that we signal at least 100 ft prior to turns in city or residential areas and 200 ft prior to turns on an interstate or rural highway.